An Evening With Petula Clark Feedback!! Petula Clark still has it a good voice and a wonderful mix of her old songs and new ones from her new album. Our thanks to Celebrity Theatre for their donation of tickets for An Evening With Petula Clark to VetTix that made it possible for us to attend this great show. 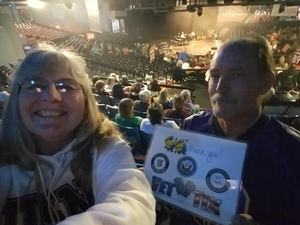 My Husband and I are both Veterans and want to again Thank Celebrity Theatre and VetTix for a Great evening for us and our friends. What a fabulous evening!! Petula Clark was indeed superb. Thank you Celebrity Theater and your outstanding staff. 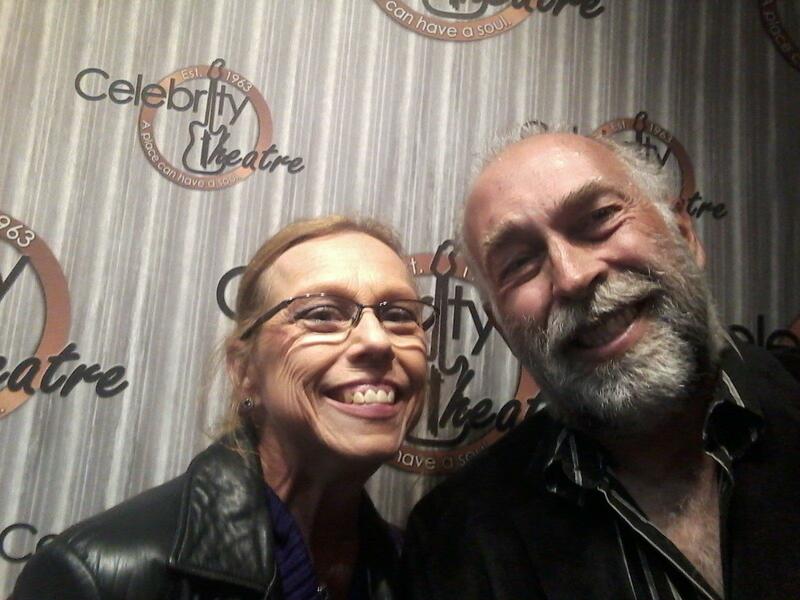 What a great gift from Celebrity Theatre. 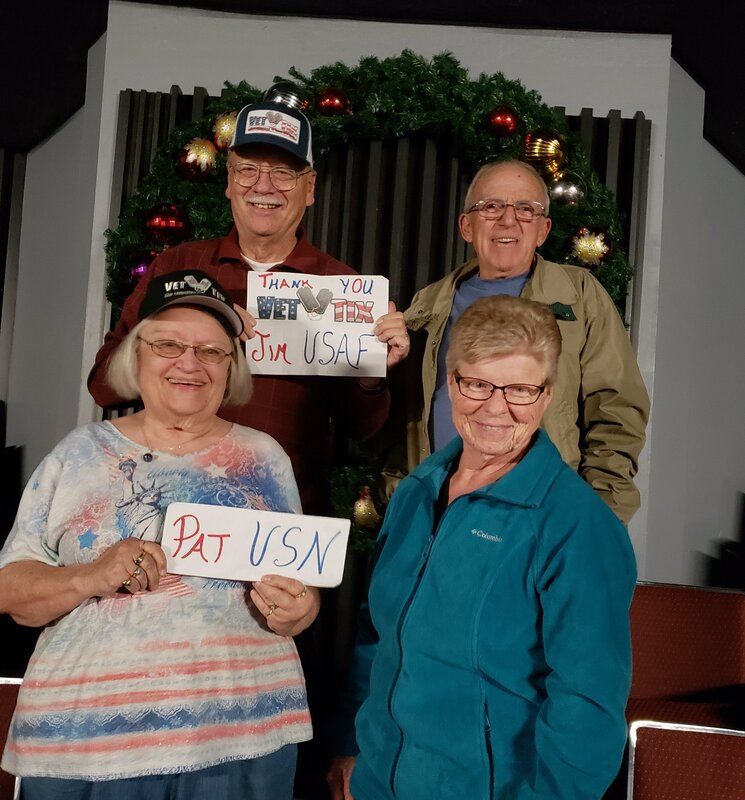 Thank you for inviting veterans in to see this wonderful entertainer. It was very relaxing. 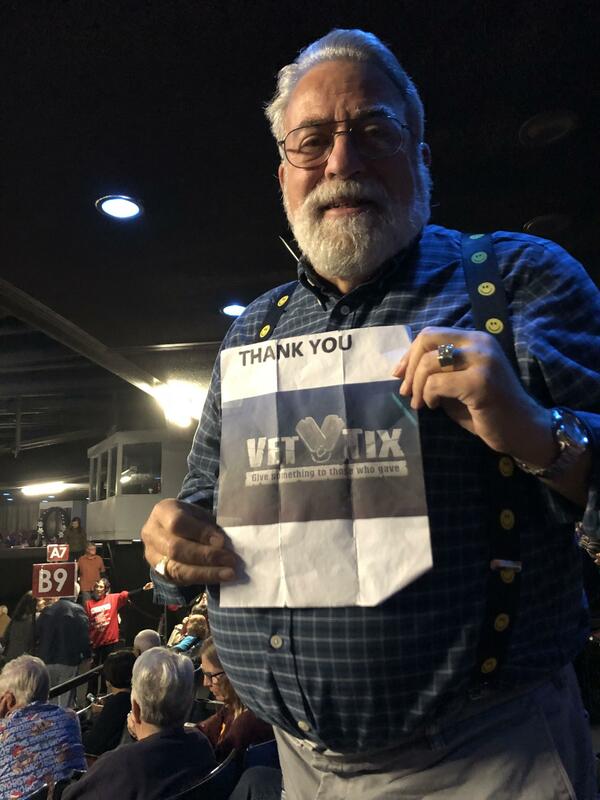 Thanks to the Celebrity Theatre and Vettix for the opportunity to enjoy this iconic singer. 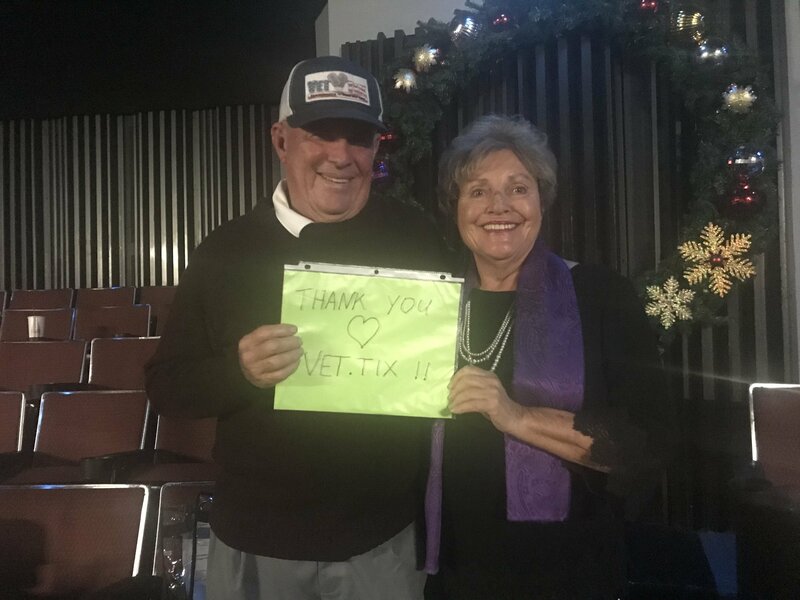 She hasn’t lost a note after all these years! A really great performance! 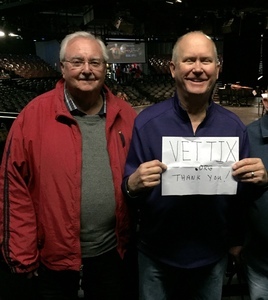 Thank you very much CELEBRITY THEATRE for the tickets you donated to VETTIX to see Petula Clark. Being an older Veteran, I remember her hits from the 60's, when I was a teen ager. What a great opportunity to get to see her after all these years. Yes, we all change, but she still rocks, and her show was a great night out for my brother (another Veteran) and I, with our wives. 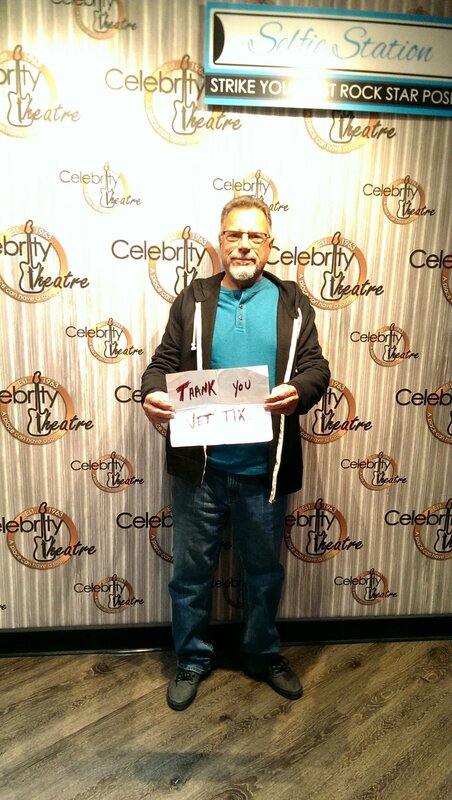 THANK YOU SO MUCH CELEBRITY THEATRE for all you do for us with this great program. 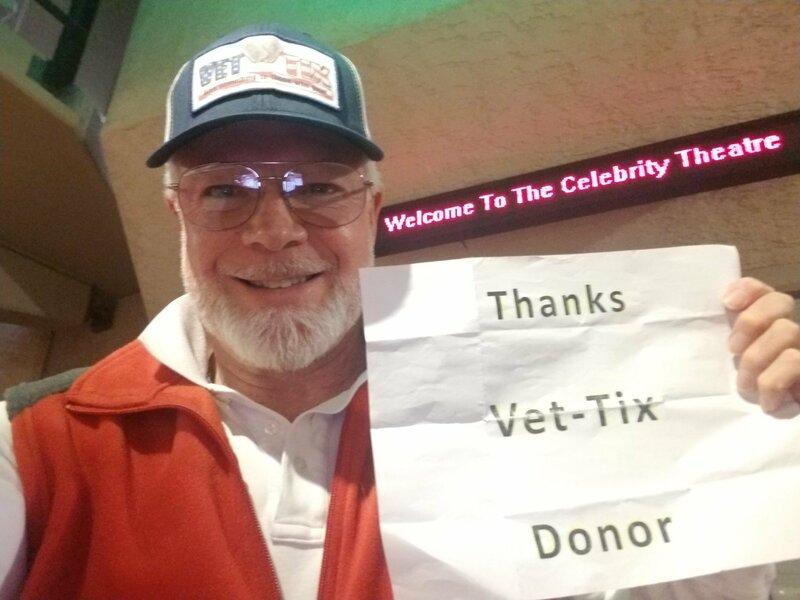 Thank you Celebrity Theatre. Ms. Petula Clark was a pleasure to see and hear. Fine woman, fine show. Great seats. Thank you Celebrity Theater for the excellent tickets to see this wonderful performance by a living legend. We would not have gone without your generosity and we never would have known what we missed. 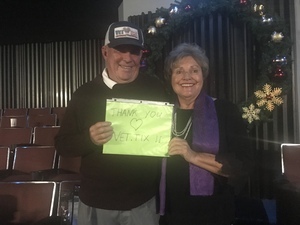 Thank you and keep up the good work. Thank you Celebrity Theater for your generous donations to VETTIX for many of your concerts. 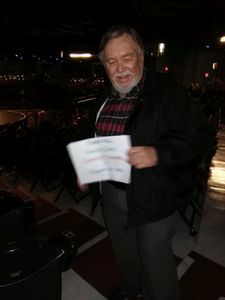 Because of you, many of us get to attend wonderful concerts that we ordinarily would not be able to attend. One of those concerts was the Petula Clark concert. She has been by heartthrob since I was a teenager and to see her was awesome. A spry 86 year old put on a wonderful concert with many of her old songs as well as her new ones. 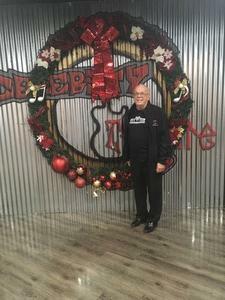 It was a great evening and brought back some special memories. And thank you VETTIX for making all this happen. What a treat to see live Petula Clark. When she sang “Down Town” that brought back memories of yesterday’s. A great performer who never once stop to sip any water nor took a break. Stories of Charley Chaplin and others were delightful to hear. 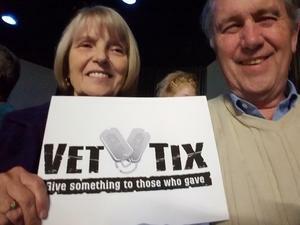 I was fortunate to hear her thanks to the donation of Celebrity Theatre and work of Vettix. The Celebrity Theatre and Vettix provided my wife and I with a beautiful trip down "memory lane." Petula Clark has known and worked with so many artists during her career and over the fifty years we have been together. Thank you for this special night!